Ignatius is game developed by Robert Grzybek where you have to save little boy from director Vigo. 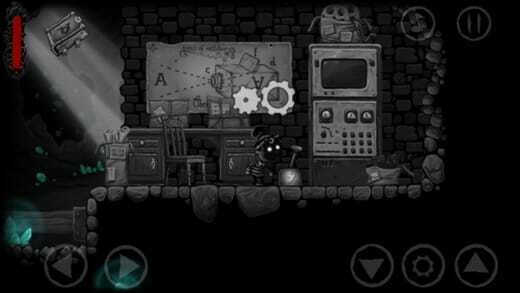 Ignatius is developed by Robert Grzybek is a atmospheric puzzle-platformer game with great story line the game is inspired from the game Limbo. 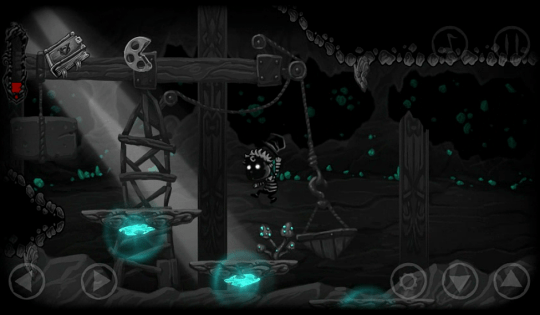 The game takes you to surreal, black-and-white world with little boy named Ignatius. Nowadays stark black and white visuals and its venture death animations are part of its enduring popularity. The game Limbo has got high critics and fans alike and sold well across platforms. Like Limbo they are other game like Shadow Bug, The swords Downwell all are black-and-white world games fans really like it a lot. 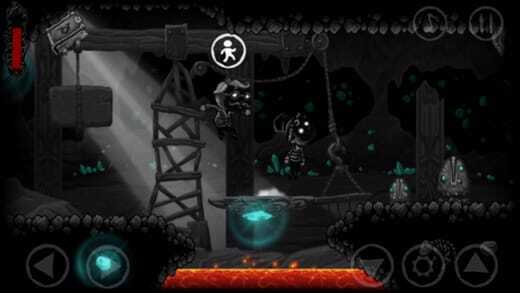 The Game Ignatius is a hand drawn design which brings the character into life and it looks stunning on retina screens and reminds us the silent movies. Speaking about the game the little boy named Ignatius is very bored of his normal life and one moonlit night all of the sudden when he woke up. He is in a strange world bit confused which changed his life into upside-down. He discovers that his life was controlled by director named Vigo, where he is playing with little boy like a poppet with oneiric film reality. So we have to guide boy to escape from strange and venture world. Ignatius takes you to a strange places and obstacles, like headless stem Dog chasing you . As you play on you will experience so many strange creatures and battle bosses. And maps will guide you to check current locations and to escape from tapped places. So we have to plan every moment before taking single measure in the game. Visual of the game is very stunningly beautiful. The game stands due to hand drawn painting and background. You can see art drawn looks plenty of details with fine and neat. So its clear developer has put lots of care and efforts to the game and color black and white looks soft range from soft to bold with rich vibrant dingy gray and inky blacks. Animation in the game are smooth and fluid .with Moody sound track and music overall its a complete package. During the gameplay you will experience strange creatures and intriguing places so be prepared for everything. Also you can save the gameplay where you left last time and see your previous performances. Game mechanics are unique and stunning. Ignatius is more elegant and challenging game. Were you discover mysterious location and creatures and trying to escape from the strange world. Rightnow I’m in beginning of the game still I’m stuck in this venture game.